August 08, 2010 Shawn Wildermuth No Comments. I just returned from DevConnections and had a great time. 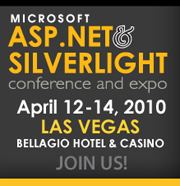 This year it was also the launch of Silverlight 4 and Visual Studio 2010 so it was a big party. You should consider coming next time if you didn't make it this time. March 07, 2010 Shawn Wildermuth No Comments. October 26, 2009 Shawn Wildermuth No Comments. November 26, 2008 Shawn Wildermuth No Comments. 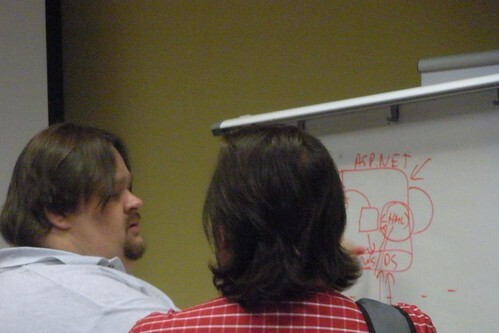 The West Palm Beach Users Group last night went really well. 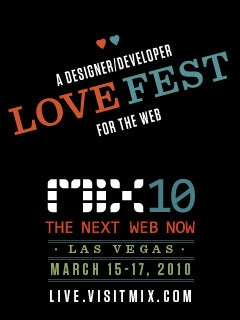 We had a lot of good questions and hopefully gotten some of those folks excited about Silverlight 2 development. I want to thank David C. Noderer and Morgan Baker for their help in coordinating the event and I look forward to coming back soon. Silverlight 2 Firestarter in the Big Apple! August 25, 2008 Shawn Wildermuth No Comments. Microsoft is hosting a full day event to help people get up to speed on Silverlight 2. Peter Laudati and I will be doing the Keynote for the event, so if you live in the New York area, its a great opportunity to learn the basics of Silverlight 2. The event will be held on Saturday, September 13th, 2008 at the Microsoft office in Midtown Manhattan.